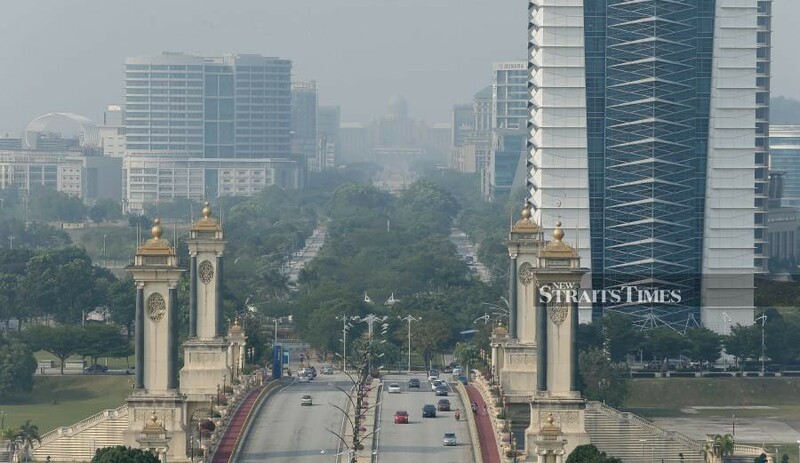 PUTRAJAYA: Tour operators are being urged to keep tabs on the haze situation and provide face masks if necessary. Tourism, Arts and Culture Minister Datuk Mohamaddin Ketapi, who made the call today, also urging everybody, including visitors, to keep themselves updated on the Malaysian Air Pollutant Index at (Apims). Mohamaddin said the ministry was keeping a close watch of the situation, especially at tourist attractions, including Banting, Selangor and Rompin, Pahang. Apims categorises API reading of between 0-50 as good, 51-100 as moderate, 101-200 as “unhealthy”, 201-300 as very unhealthy, and 300 and above as hazardous.